WASHINGTON -- The state of Missouri sued Volkswagen Group on Monday, becoming the 17th U.S. state to take legal action against the automaker over diesel-emissions violations. Separately, U.S. District Judge Charles Breyer on Tuesday in San Francisco is set to hold a hearing on whether to grant final approval of a $10.033 billion settlement with 475,000 owners of 2.0-liter Volkswagen vehicles. The proposed settlement would allow owners to sell back their polluting vehicles or get a fix if regulators approve. Late on Monday, Breyer made public hundreds of pages of objections from owners. Many of them argued that Volkswagen is not offering a high enough buyback price for polluting vehicles or repaying them for some out of pocket costs, such as extended warranties. Most owners will get additional compensation of $5,100 to $10,000 for selling vehicles back or getting them fixed. Missouri's lawsuit adds to the financial risks for Volkswagen from suits filed by state regulators who are seeking financial penalties in addition to any federal or civil claims the automaker will pay. The 16 other states that have sued Volkswagen include California, New York, Texas and New Jersey. The state of Washington in July lodged an administrative proceeding against the German automaker seeking $176 million. 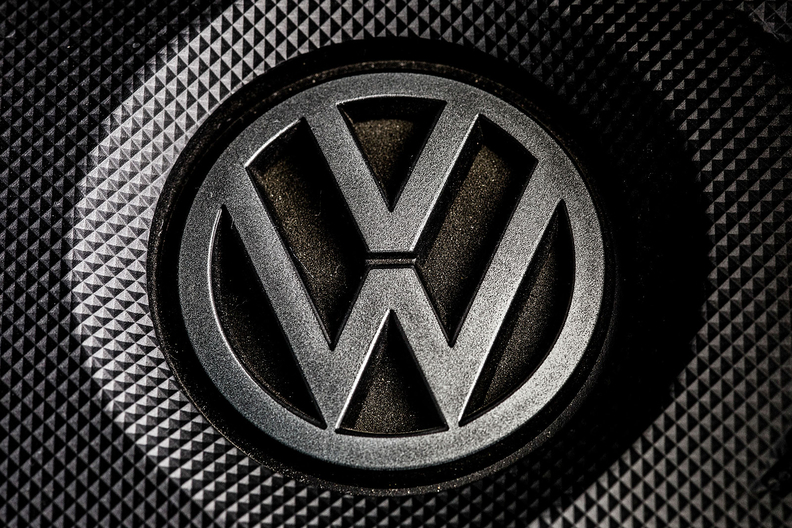 "Volkswagen's actions demonstrate a flagrant disregard for Missouri's environmental laws, as well as the health and welfare of Missourians," Missouri Attorney General Chris Koster said in a statement on Monday. In August, Volkswagen agreed to hold settlement talks with at least four U.S. states and Washington state starting no later than November 1. VW spokeswoman Jeannine Ginivan said on Monday the company "is committed to reaching a fair and efficient resolution of remaining federal and state diesel claims in the United States." She said the automaker "will review Missouri's complaint and respond appropriately." Volkswagen has already agreed to pay a total of $16.7 billion in settlements related to its use of illegal software to defeat U.S. emissions testing. The company has set aside 17.8 billion euros ($19.94 billion) cover legal costs stemming from the scandal. VW still faces potentially billions of dollars in additional U.S. costs if it is forced to buy back 85,000 3.0-liter Audi, Porsche and VW cars and SUVs sold since 2009.